Whether it is contentious or both you and your spouse have amicably agreed to end your marriage, divorce is a difficult thing to go through. It is a major life change. In order to finalize your divorce, you must wade through the sometimes-complex legalities. At Goodman Law Firm, we provide the client support and legal experience needed to help you through this often tumultuous time in your life. Dedicated family law attorney Cameron H. Goodman is here to counsel you in all divorce matters. Any disagreement on any issue relevant to your case means that your case is not truly uncontested. However, that does not mean your divorce will automatically become a “contested” divorce or even contentious. 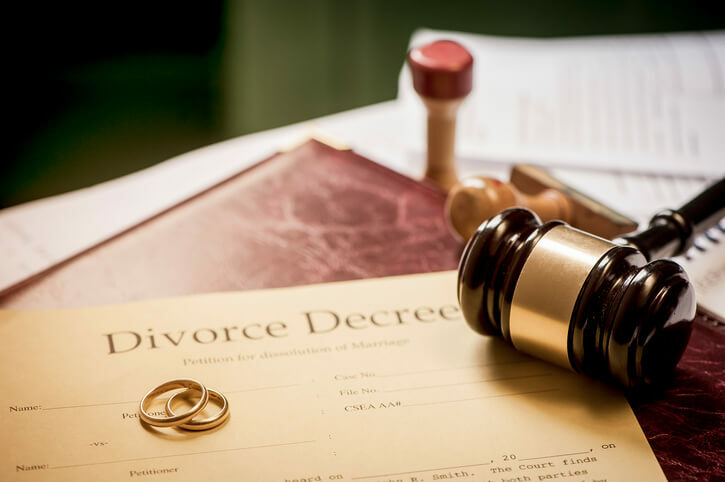 It may mean that you and your spouse have a mostly amicable divorce with a few contested issues that, with the assistance of counsel, can be resolved relatively quickly. Sound Legal Counsel and Unparalleled Support for You and Your Family. Divorce presents complicated legal issues and the process can often be difficult to navigate on your own . Get the benefit of experienced family law legal counsel at Goodman Law Firm. Attorney Cameron H. Goodman is here to help you through some of the toughest times a family can face.